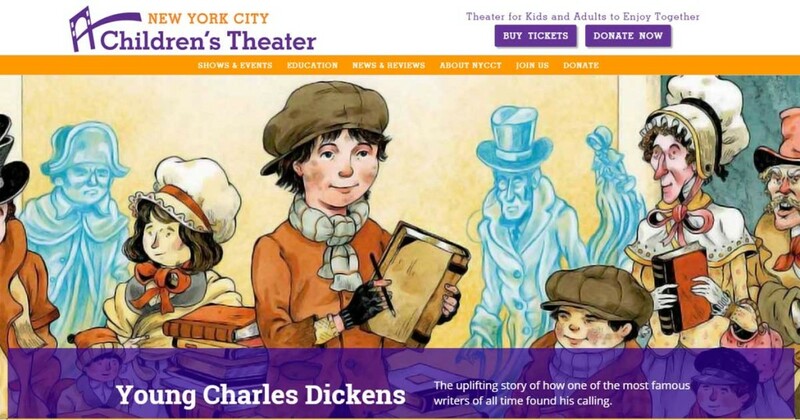 New York City Children’s Theater is the premier theater company educating and entertaining kids and adults throughout the New York metro area. 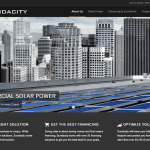 Although they had a functioning website, it was lacking several key elements: notably, it was not responsive, it was difficult to update (requiring developers to make many seemingly minor changes) and, visually, it did not accurately represent the caliber of this dynamic, creative organization. Speed of Like was brought on to create a new website that would not only address the issues of the current site, but one that could evolve and grow with the organization. 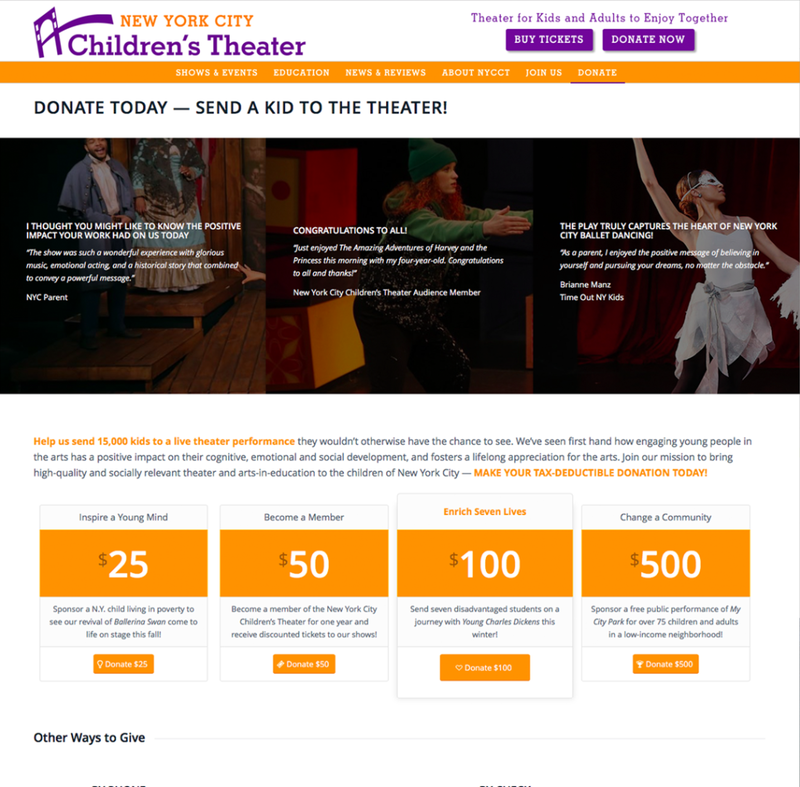 As a non-profit, NYCCT’s budgets are always stretched in creative ways to have the greatest impact, so a site that they could update internally and didn’t have to worry about replacing in the next few years was an important factor. 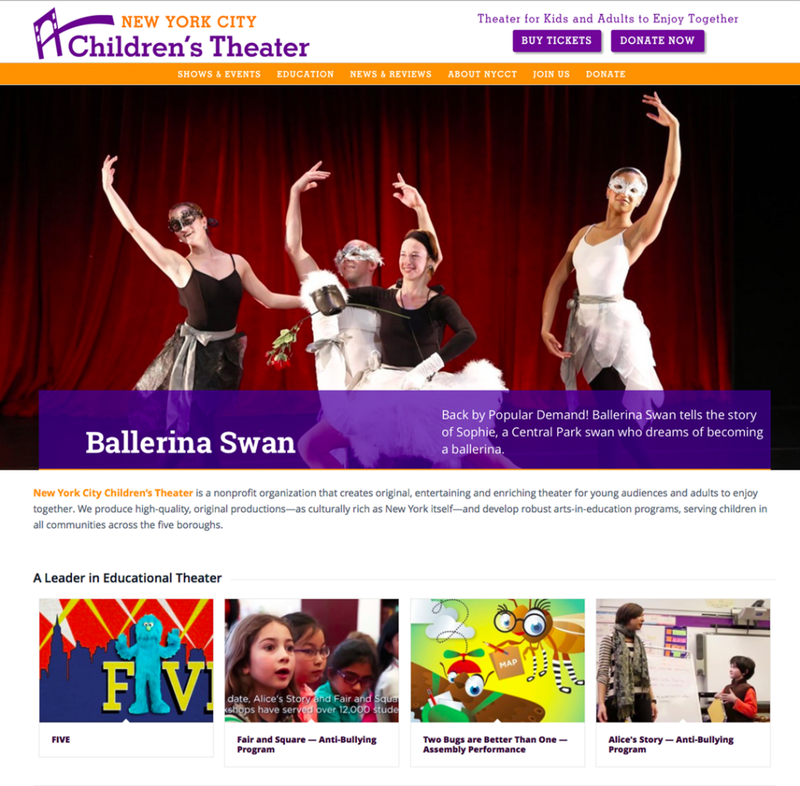 Working within their established branding and color schemes, we developed a custom look and feel, with large, interactive homepage visuals and dynamic elements throughout the site that enhanced their identity as NYC’s preeminent children’s theater company. Photography was selected from their various shows and programs and formatted to fit into various pages on the site. 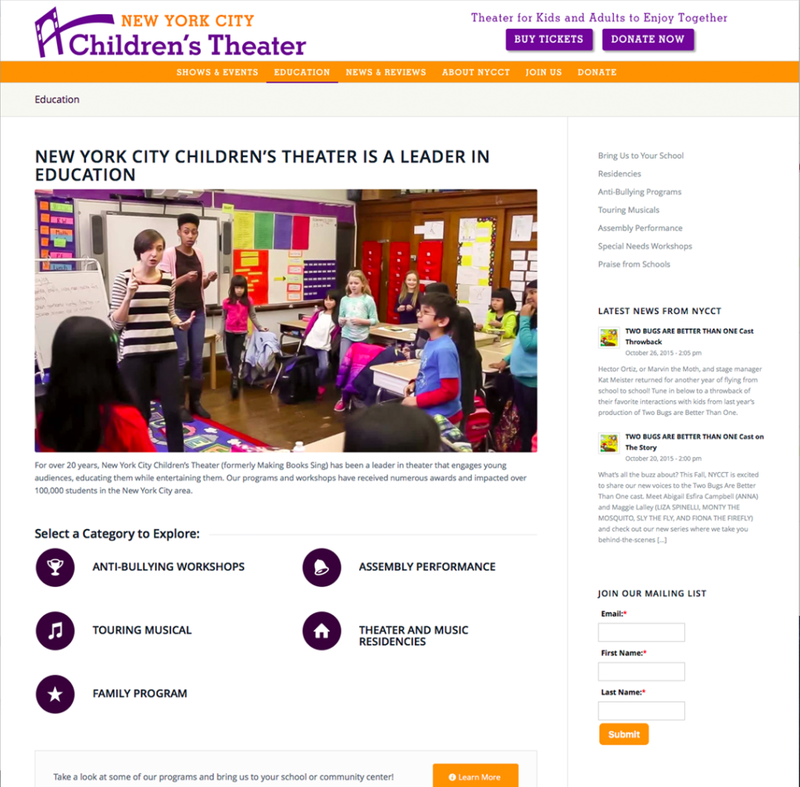 NYCCT had recently invested in a new logo which worked well for most marketing materials, but was not ideally suited for a website or page header. Speed of Like created new layout variations of the logo in a header-friendly format, saving time and not requiring engaging their graphic designer. 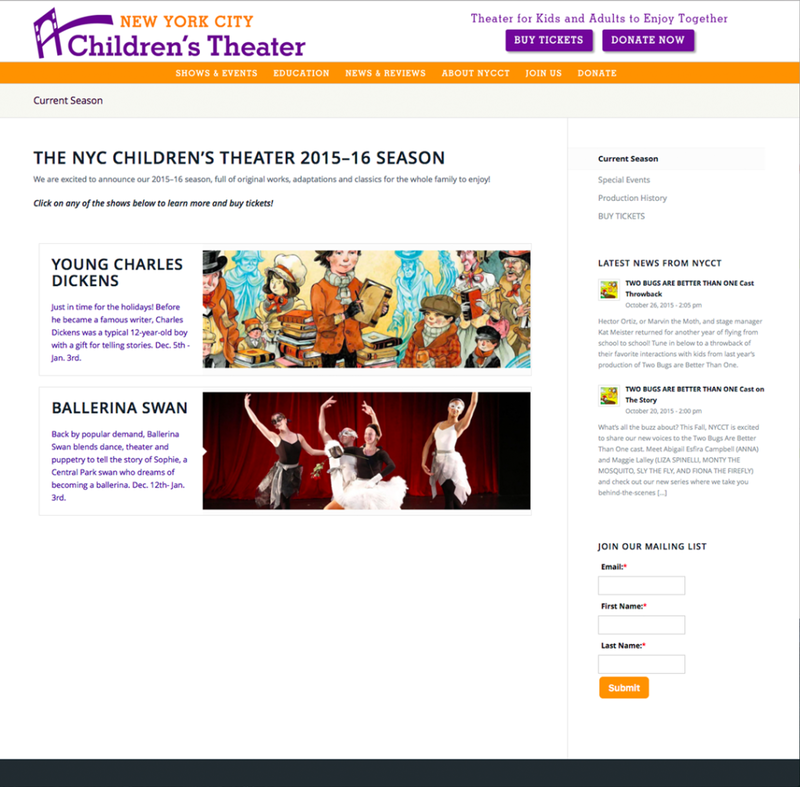 All page titles were optimized for NYCCT’s target audiences and keywords. “Working with Speed of Like was an incredible experience. They are extremely knowledgeable and were as invested in creating the best website for our company as we were. I hope to collaborate with Speed of Like in the future as well! Nicole HogsettNYCCT Communications & Marketing Mgr. “Speed of Like understood what we were trying to accomplish and … executed the changes efficiently and easily! 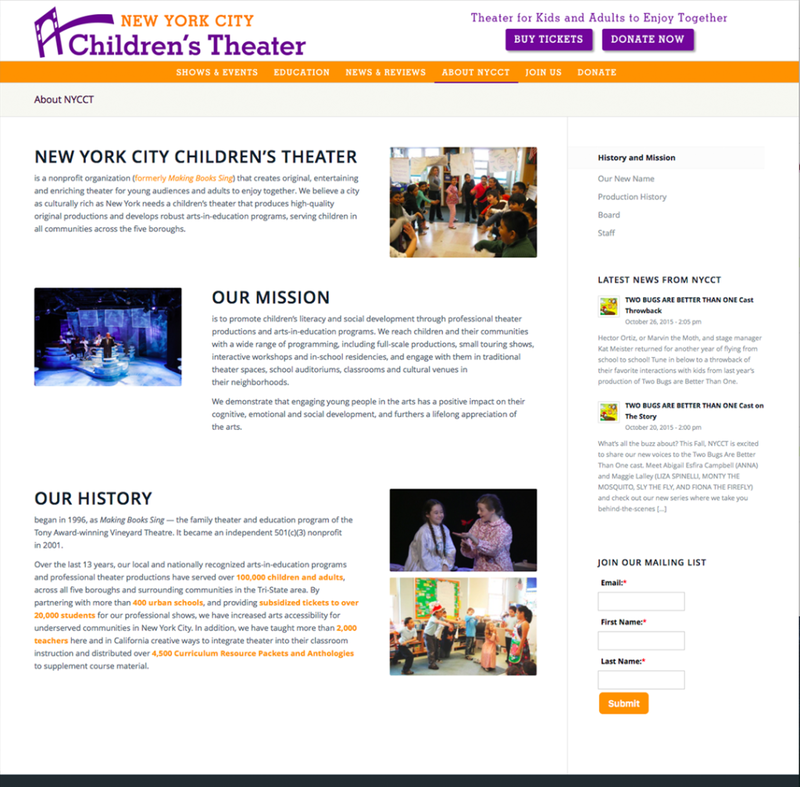 Everyone who sees it, loves our new website, especially our Board of Directors. 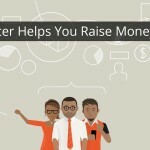 Could a new, visually-rich, mobile-friendly website with the right messaging help your organization grow?